Those who wish to compete out-of-province or at national and international events held within Alberta must be CCA/UCI licensed members. Licensed racing members receive all of the benefits of ABA membership. The ABA issues the License on behalf of the CCA & UCI. All individuals registering as a Commissaire must take this license. Ability to register in all ABA events where they are licensed. 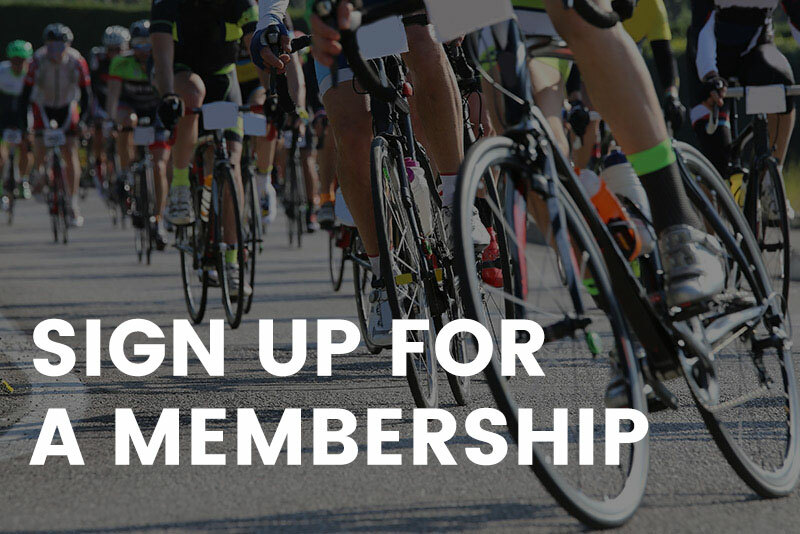 An Alberta race license is not a UCI race license, but a license which allows riders to participate in designated ABA sanctioned events and allows racers to become more active in the racing scene beyond club or midweek racing. The Citizen License is purchased by riders who wish to compete only in Alberta events in Road, MTB and Cyclo-Cross (excluding Nationals, Canada Cup or World Cup events held within the Province). Citizen license holders many only compete in entry level categories regardless of age or ability, they can collect upgrade points but are only able to use them if they take out a CCA/UCI license. Riders who have previously held a UCI license are only able to be issued this license if they are in the lowest category of each discipline. Can register at Level ' B' Road Races, MTB-XC, Enduro - MTB, and Cyclocross races. This category applies to individuals belonging to an ABA affiliated racing club who do not hold a Race License or Citizen Permit. The Club Membership program is a way for club members to gain access to the ABA's sport injury and liability insurance coverage during their club events. Club Members have a vote at the ABA's Annual General Meeting, but are not eligible for provincial upgrade points. Club Memberships can only be purchased through an ABA affiliated club. Can take advantage of one event racing license.